Can we combine these two definitions to say that diligence is the acting out of one’s commitment with the urgency of a limited time to accomplish this task? This is the way I read these definitions in conjunction. 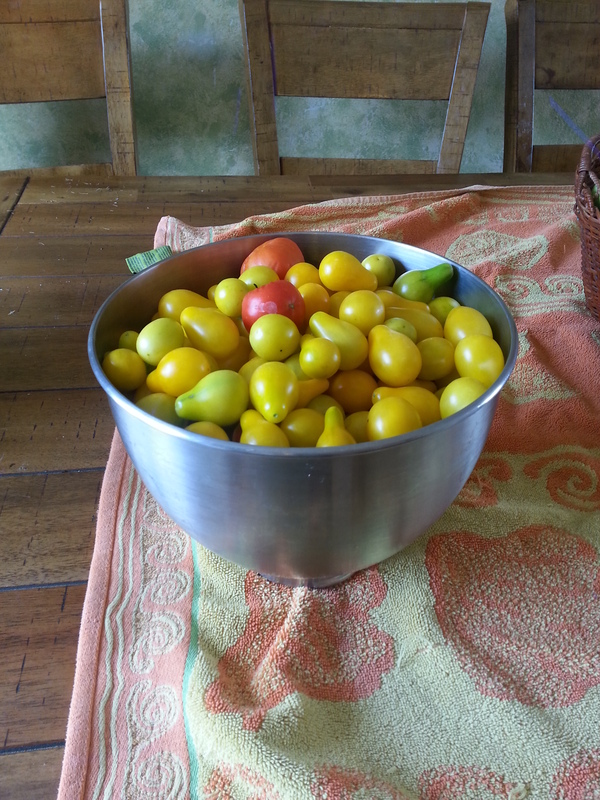 Let’s work this further, if I am not diligent to remove my tomatoes from the vine before the freeze comes in, they will freeze and rot resulting in the loss of fruits from hard work. There is a time limit associated with this word diligence. I used to read this list as a life long journey list. However, if I start to understand that diligence is a time constrained obedience to my commitment, I start to wonder how much time do I have?!?!? Well, God says in Hebrews 10:38 Now the just shall live by faith: but if any man draw back, my soul shall have no pleasure in him and Hebrews 11:1 says Now faith is the substance of things hoped for, the evidence of things not seen. My emphasis here is on the word NOW. Faith is a now thing. Not what you believed yesterday, what you believe now. This list of things to do starts with faith and that’s now and then you have to add to that…. now! The Lord says in James that faith without works is dead. When are we expected to act on our faith? As soon as you believe and every moment thereafter. There should be an urgency to the diligence of adding these to our faith and that process may take a while (as does any productive task in a garden) but it will never produce fruit if we don’t realize there is a time limit.